Last week – February 9th to be exact – the bourbon world was rocked by the news that Maker’s Mark decided to alter the amount of alcohol by volume (ABV) in their long standard recipe. While it doesn’t seem to be that much of a change, going from 90 proof to 84 proof, it’s a big change to those of us that love the Maker’s Mark flavor and taste, altering and changing how it will taste when not served with mixers. Fast forward to today, after thousands responded to their displeasure with this change, Maker’s Mark – owned by Beam, Inc. – has reversed their decision to reduce the ABV in their bourbon. Whether this change was due to money, or a corporate decision, it’s now mostly water under the barrel [pun intended], with almost no one being forced to drink a lower proof version of their favorite brand of bourbon whisky. While I eluded to the fact that we might never know where this decision stemmed from, I have my thoughts on this being a corporate decision. 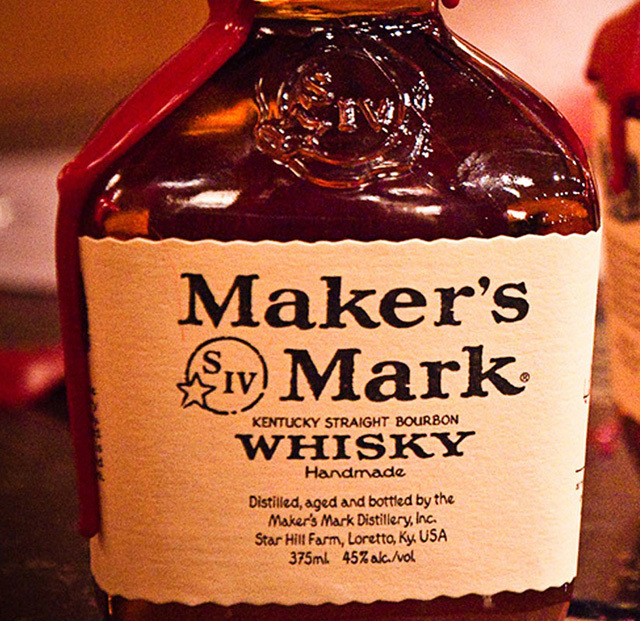 Maker’s Mark has been merged 4 times since 1981 and had it’s creator Bill Samuels Sr. retire in the last two years. For any company to have these many changes in a 30 year span can take it’s toll on the brand, with last week’s decision being shocking, yet not so surprising. Regardless, we do applaud them for actually listening to the massive feedback, perhaps after taking notice of the recent Applebee’s response or the decision of The Gap changing their logo a couple years back. So now that we are back to the original Maker’s Mark, we can sit back, relax and pour a glass of bourbon without the bite – made the way you serve it. How do you take your bourbon? Neat? On the rocks? With a mixer? 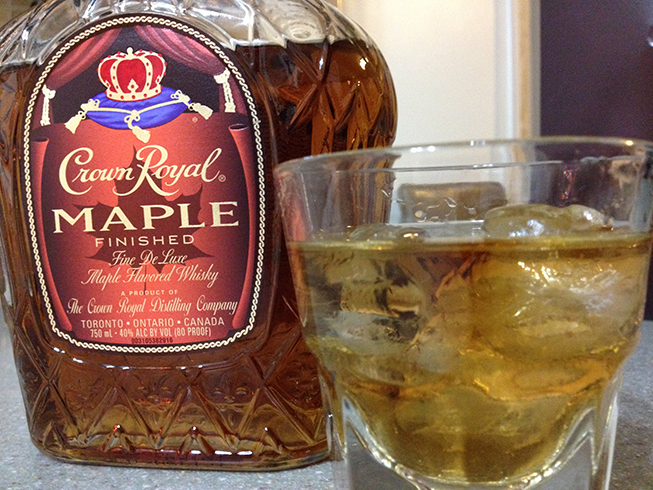 I prefer my bourbon either neat with a little water or on the rocks. Good for us consumers that we didn’t let Maker’s Mark get away with this. If their original decision to reduce the alcohol content so that availability would increase was genuine, then they would have also dropped their prices by the same increment. But they didn’t, and they stood to make millions more because they were “looking out for the best interest of their consumers.” Yeah, right. It was all about money. For most companies, regardless of size, that’s what it is all about. The press release announcing the change and their benevolent reasoning was an insult to anyone with a brain. S’okay…wouldn’t have really affected me. I dig Maker’s Mark, but I prefer less wheat in my bourbon. Bulleit is my favorite, but I drink plain old Jim Beam much more often. I’ve had Bulleit before at a friend’s house (who is a whiskey drinker) and liked it a lot. As for Maker’s, I do agree that it was mostly a money thing for the switch. I’m glad there was outrage for this.